Jess thought she was packing original pieces with her baggy, loose-fitting elephant-patterned pants. But Jess was wrong. 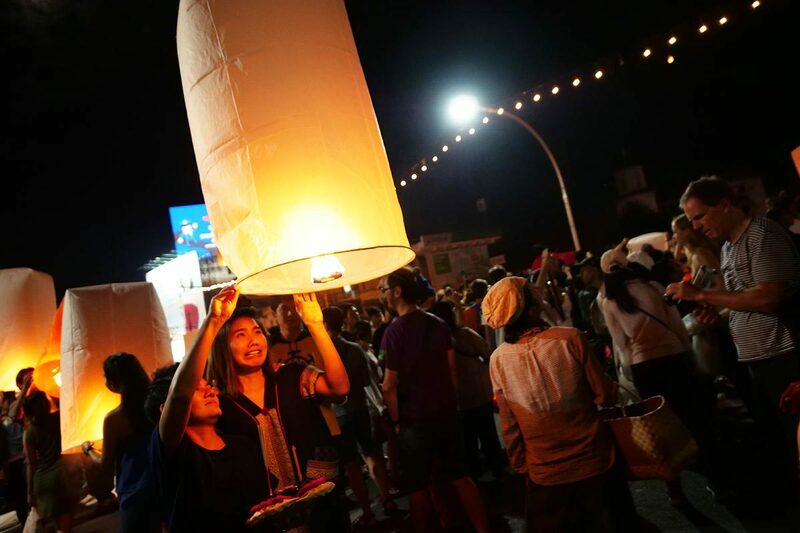 Jess's experience at the Loy Krathong festival was not as tranquil as she'd hoped, but it was one she won't forget. 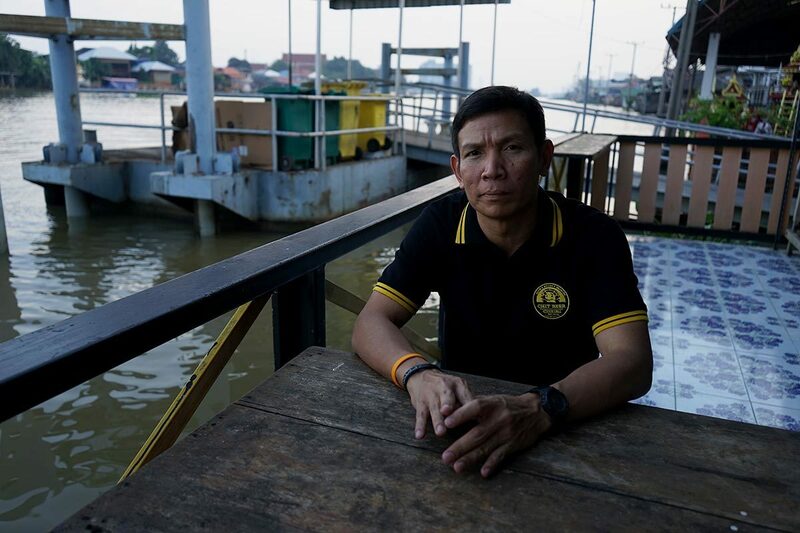 Far north of Bangkok's downtown, on a small island in the Chao Phraya River, lives an illegal craft brewer with a fascinating story. 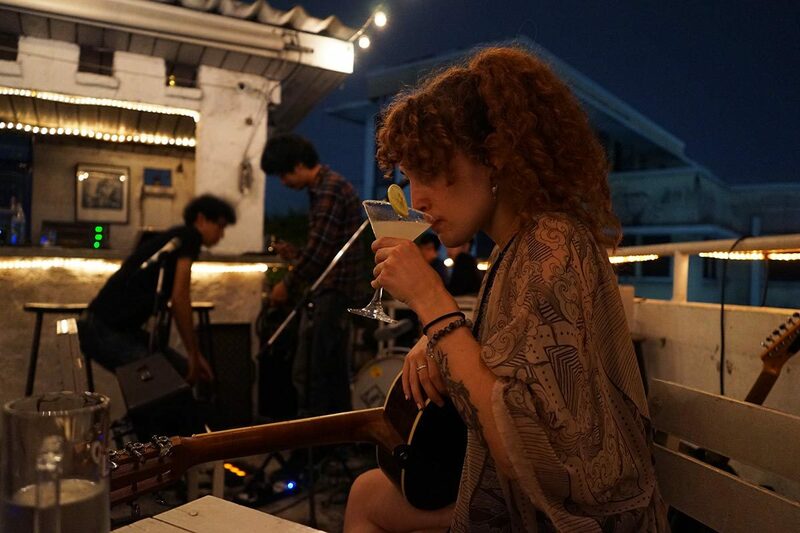 What's the live music scene like in Bangkok? Jess wanted to find out firsthand. 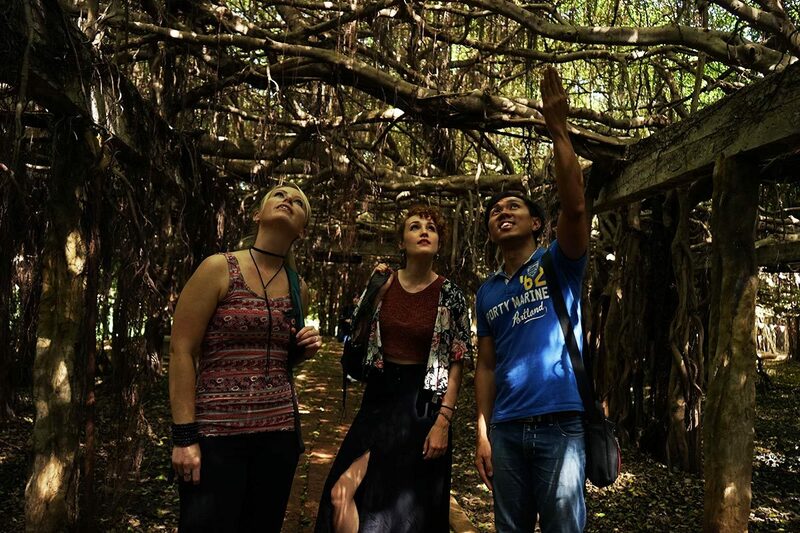 In the little town of Phimai lies Thailand's oldest banyan tree grove, a forest of twisting bark and ancient waters. 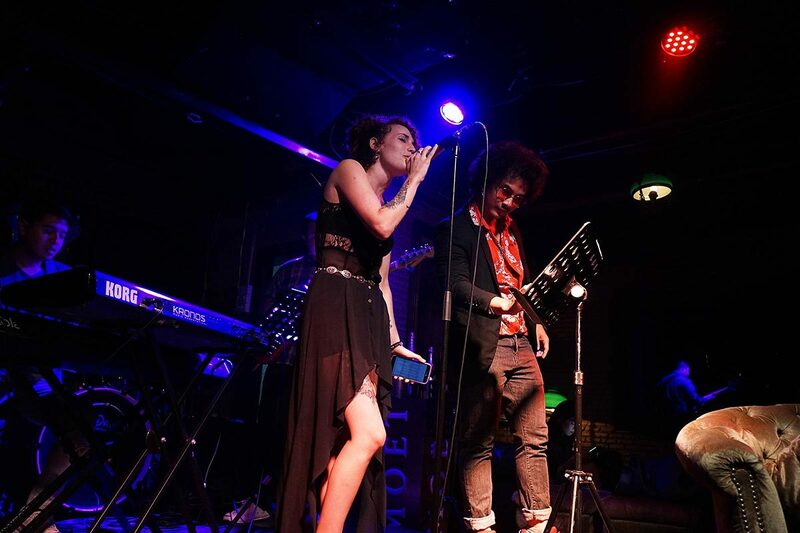 You're looking for live music in Bangkok. What can you expect? 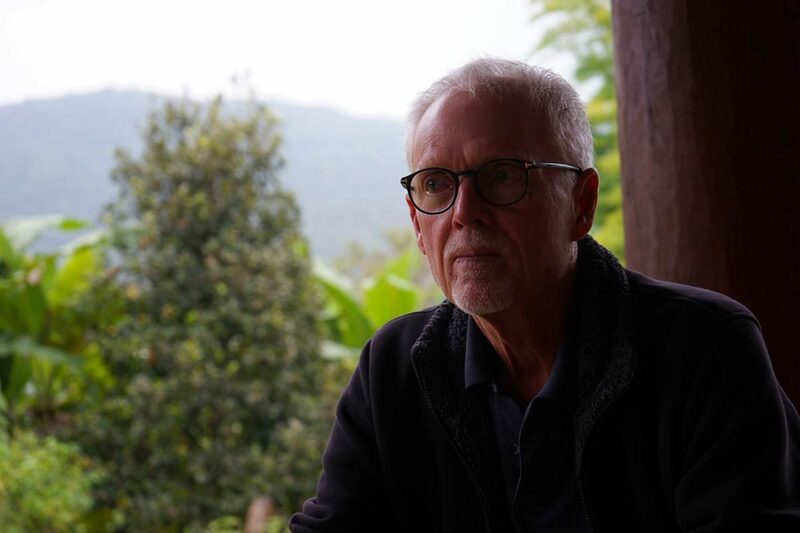 Can meditation help cure a 12-year struggle with insomnia? 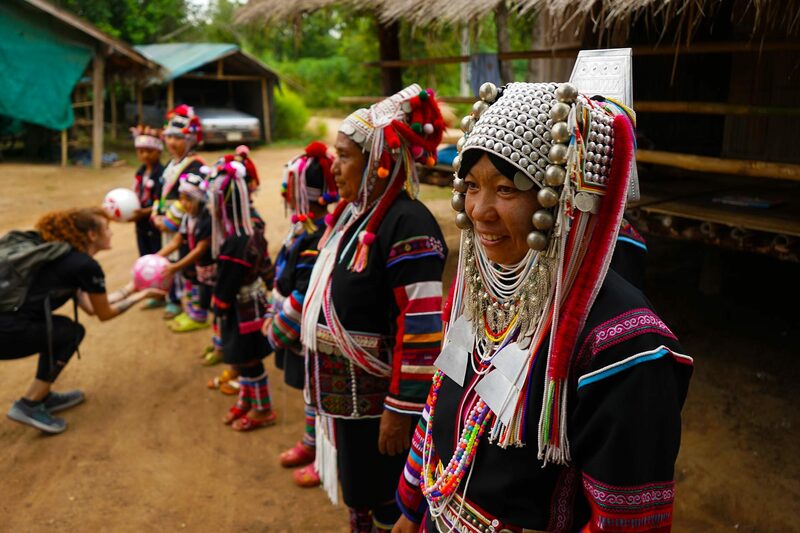 When we visited a small Akha village in Phrae, we were not expecting to be the tribe's introduction to Western tour groups. 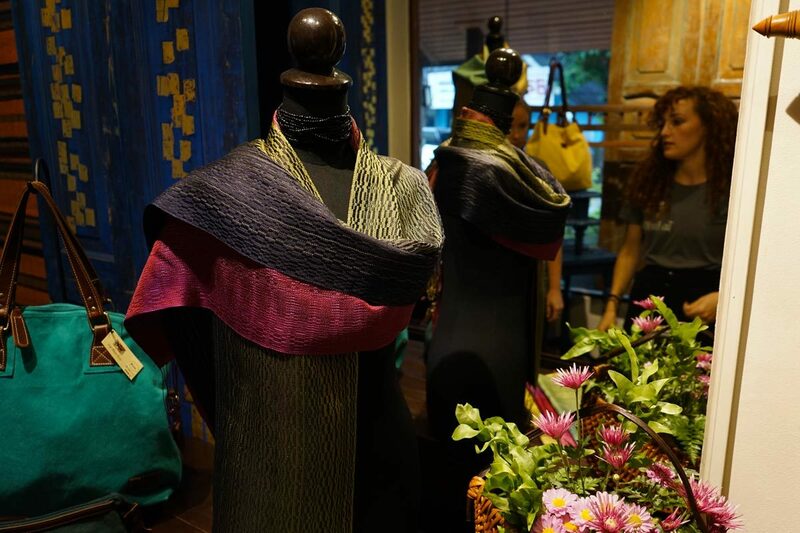 A look behind Sop Moei Arts, a chic Chiang Mai textile boutique with a strikingly human backstory. We went to Make Hong Son province to learn about textiles. Instead, we found much more.